No matter the scale of your project, from cleaning and rewaxing to colour revival and woodworm treatment, you can be certain that Whitehill’s furniture restoration will last for years to come. 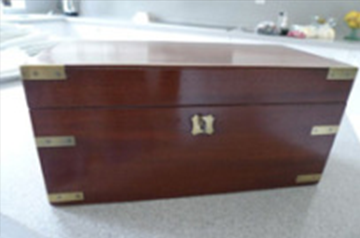 Over almost four decades, I have trained and worked in modern and antique furniture restoration, so you can rest assured that your furniture is in safe hands. I like to make things as easy as possible for my customers. With a quick call or visit, I can answer any questions you have about your furniture, as well as advice on your furniture’s ongoing care. Even if your furniture appears beyond repair, it is always worth talking to a professional and trusted furniture restoration company about your options. From simple part replacement, to structural repairs, I can help make sure your furniture can be used and enjoyed for years to come. 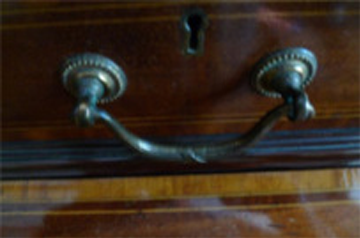 As one of the longest-serving antique repairs and restoration companies in Hampshire I have built an excellent reputation among our customers for delivering work of exceptional quality. 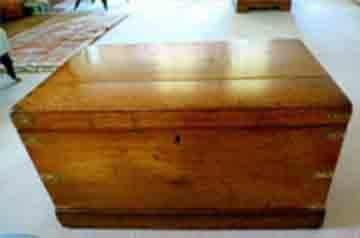 If you have a piece of furniture that requires restoration or repair, get in touch today. With a free, no obligation quote, you can make the most informed decision about Whitehill’s furniture services. If you have any more questions, please do not hesitate to call on 01420476862, 07716378022 or fill in an online restoration enquiry form. 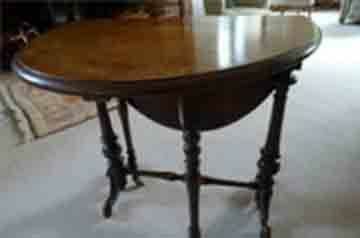 We can help ensure you furniture is looking at its best with thorough cleaning and re-waxing. 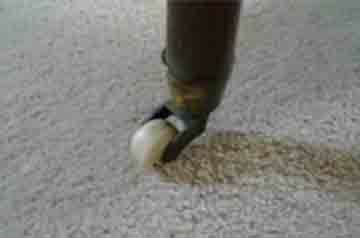 We can also strip and re-polish surfaces where necessary. A damaged, loose, or chipped veneer can ruin the look of your furniture. We are able to carefully replace any missing veneer, bringing the furniture back to life. If your furniture has taken structural damage, then you might think that it has seen its last day. We offer comprehensive frame repairs, giving it a new lease of life. 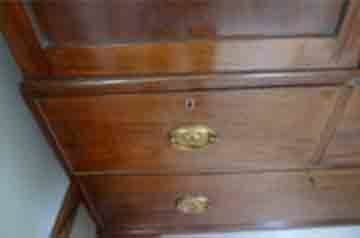 Scratched or marked furniture? We can help remove most surface scratches and water marks to help make your piece look as good as new with lasting results. Woodworm can wreak havoc on furniture. Don’t let them destroy your beloved piece. Contact us today for an efficient, affordable treatment and ensure your furniture lasts. 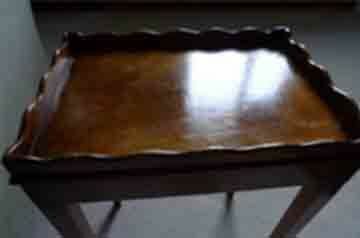 Depending on the piece of furniture this can restore it to its initial glory. Creating a lasting protective shine that can help keep your piece looking fresh for years to come. 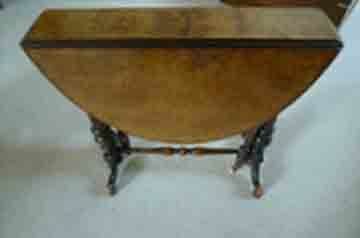 Over time the colour in furniture can start to fade, leaving your piece looking old and tattered. We can bring it back to life with our quality colour restoration service.